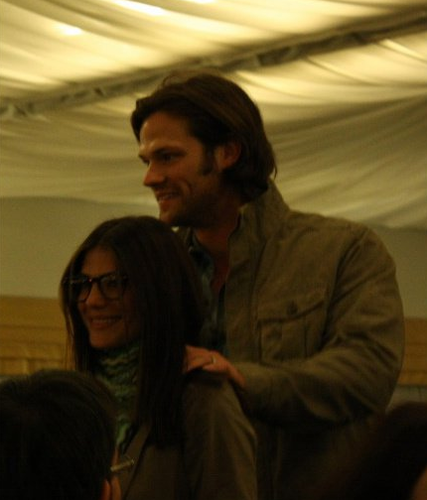 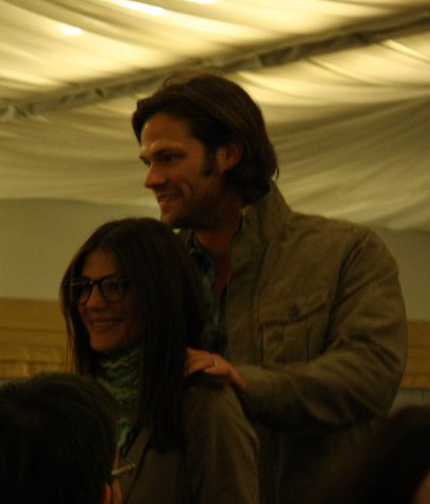 Gen & Jared. . Wallpaper and background images in the Jared Padalecki & Genevieve Cortese club tagged: genevieve padalecki jared.